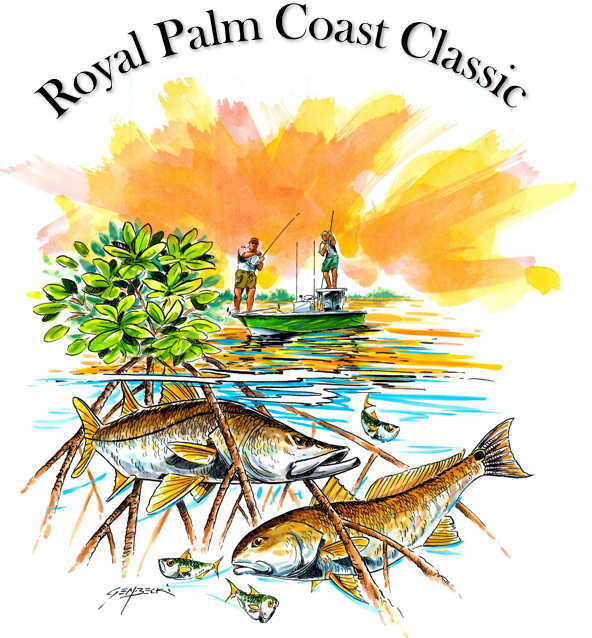 FORT MYERS, Fla. - April 26, 2017 - PRLog -- Port Sanibel Marina is gearing up for the inaugural Royal Palm Coast Classic Fishing Tournament to be held Saturday, June 3 to benefit Valerie's House. The tournament is presented by the Royal Palm Coast REALTOR® Association and its Young Professionals Network. The Captain's meeting will take place Friday, June 2 at 6:00 p.m. under the tent at Port Sanibel Marina located at 14341 Port Comfort Rd. Fort Myers, FL 33908 to review the rules and tournament structure, followed by dinner and drinks. The next day's tournament is a shotgun style start. Prizes will be awarded based on longest snook and redfish caught. Prizes and an auction/raffle will be followed by dinner and drinks after the tournament. The catch and release tournament entry fee is $100 per angler, with a maximum of five anglers per boat. There is a $300 Club, which is optional – longest snook takes 80% of the pot, with the remaining 20% going to Valerie's House. Reservations and sponsorships are available by contacting Alexander Henderson at (239) 940-2856 or alexsells239@gmail.com. Donations and raffle items go to the Royal Palm Coast Realtor® Association, Attn: Chris Lopez, 2840 Winkler Ave., Fort Myers, FL 33916. Pickup can be arranged. Part of the tournament proceeds will be donated to Valerie's House, a nonprofit that supports children and their families grieving the loss of a close family member. Valerie's House is a 501(c)(3) not-for-profit organization and is fully supported through community support. For more information, visit www.valerieshouseswfl.org or call (239) 841-9186. The Royal Palm Coast Realtor® Association and its Young Professionals Network have a shared enthusiasm for this unique and worthy cause. It is a professional trade association for licensed real estate practitioners and serves as the primary organization to represent Southwest Florida REALTOR® members. For more information, visit http://rpcra.org/.